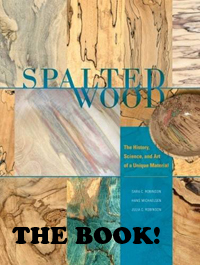 DIY spalting workshops will no longer be held at Oregon State University. I will continue to run these workshops at the Marc Adams School of Woodworking in Indiana, as long as interest remains. Please see the calendar for dates for 2019.